Baby height or weight varies and there is no particular size that is considered ideal. But a baby is expected to follow a certain pattern of growth. 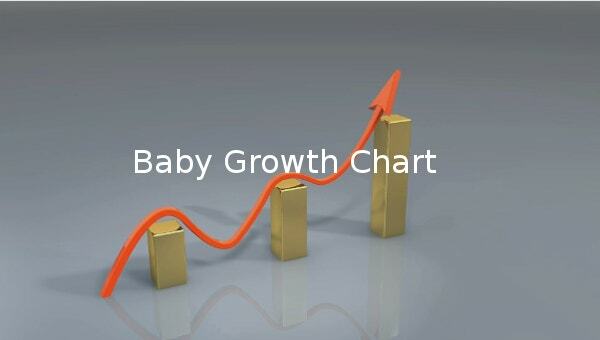 But the baby growth chart helps to track the growth of the baby. It helps to identify whether the development of the baby is according to the pattern or not. 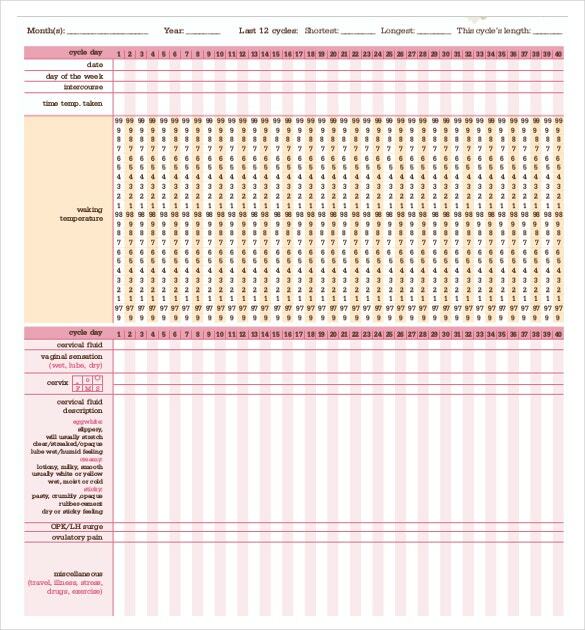 There are many baby growth chart templates available in formats like PDF, MS Word file, PSD, that allow individuals to track the development of the baby. There are templates available for tracking the growth of baby boy or girl. These templates are available on the web, and are downloadable or even shareable. The growth of a baby boy or a girl can be tracked or monitored without the aid of doctor by using the baby growth chart in word 2010. This chart can be used as the timeline for child’s development pattern. There are available a number of templates of different designs that an individual can choose to use. Apart from MS Word format, templates of format options like PSD, PDF are available. These items are very helpful to calculate growth of an infant and compare the same to that of other infants of the similar age groups. 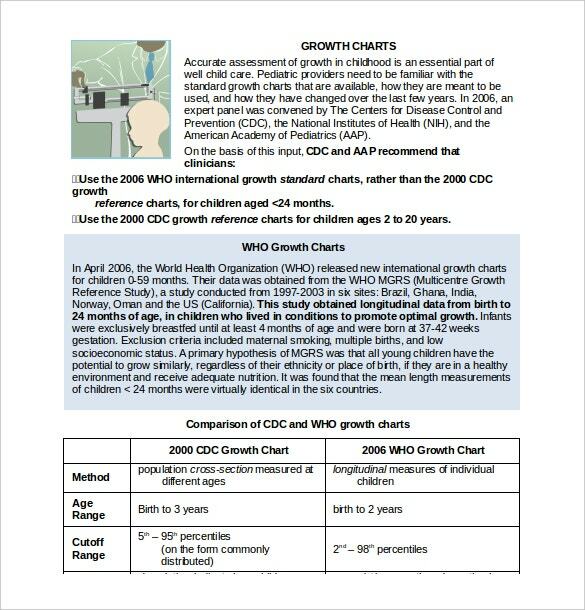 The WHO has endorsed the use of the growth calculator for kids in the age group of 0-2 years. 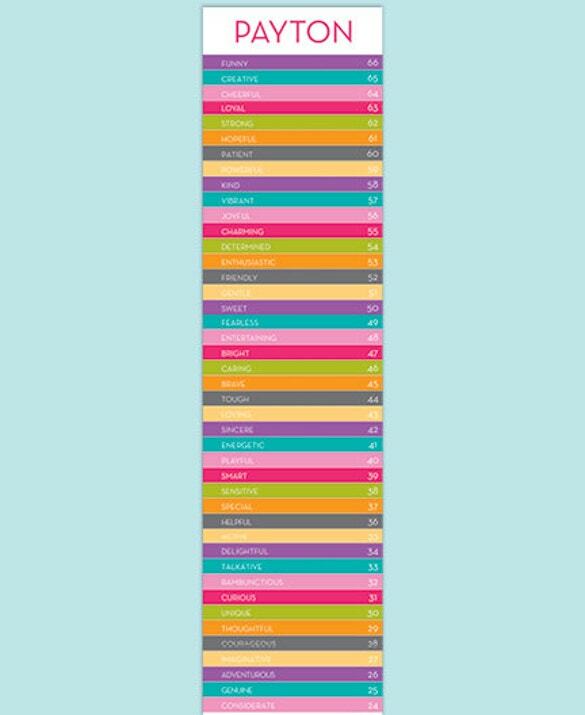 The baby growth chart allows to monitor and track the all round progress of your baby, sometimes on a weekly basis or on a daily basis. By observing the progress report you can check if the development of your baby is on track. The progress report helps in making decisions pertaining to baby diet, and other things so that baby gets the full nourishment. There are available a number of template formats on the web apart from the in MS Word format. These are the PDF, PSD formats. The templates can be conveniently downloaded from the web. They can be shared as and when required. > Interested individuals can choose the template of their choice and preference. 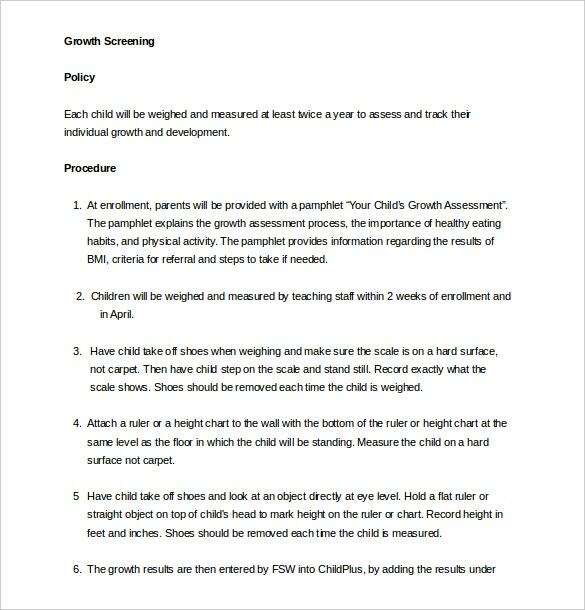 In the baby growth charts, users can check data about the weight in kilograms, head circumference in centimetres. Users can also check the data pertaining to height of the baby. The values of the height and the weight are charted on word format. These data helps individuals to monitors, track the baby growth and development. 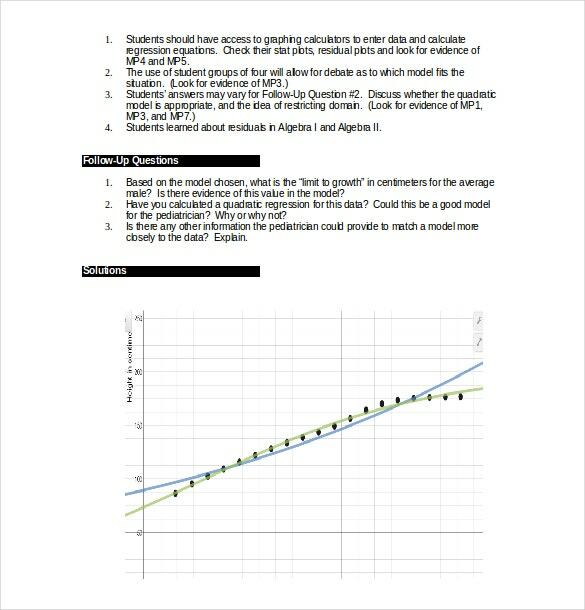 The templates are available online and therefore free download of the word document is simple. 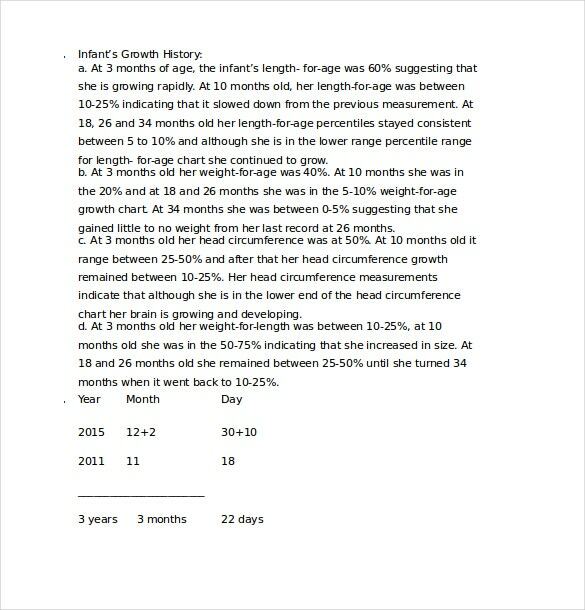 Interested users can also share sample word doc (baby growth chart) as and when required.